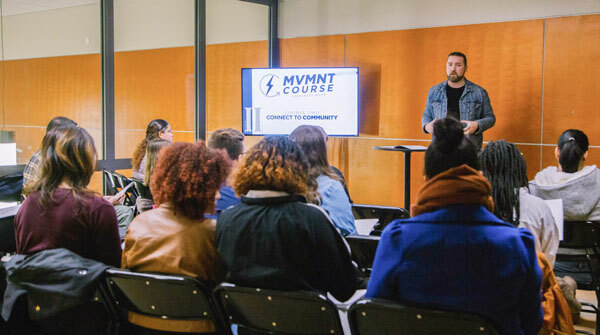 MVMNT Course is designed to help you become a fully-devoted follow of Jesus Christ. From your initial decision to learn more about Awakening Church, to joining the team and making a difference, we will provide you with a path to experience growth and discover your potential. There are four weekly courses each with specific outlines to elp you towards God’s plan for your life. Ultimately our goal is for you learn more about following Jesus, get connected to the community, discover your design, and help make a difference. Jump into a session at any time. Movement Course sessions take place every Sunday at 1pm in Smithfield and 5pm in Providence. FOLLOW JESUS: This course will teach you all about who Jesus is and what it means to follow Him. Learn about what it looks like to walk with God in life. CONNECT TO COMMUNITY: Life is not meant to be lived alone. Learn how engage in community through our weekly services, Crews, and Teams. DISCOVER YOUR DESIGN: God created you for a specific purpose. In this course, we will help you discover how your design helps reveal a path to fulfilling the purpose for which God created you. 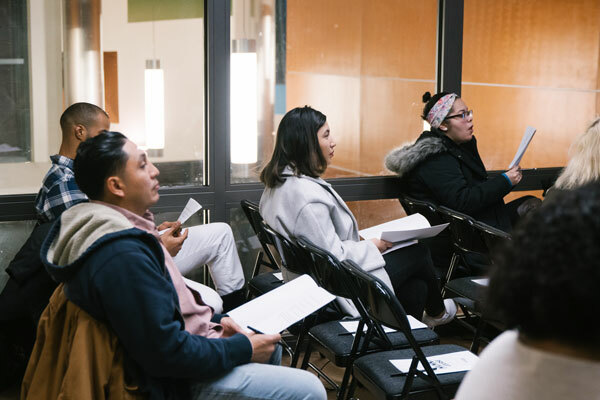 MAKE A DIFFERENCE: Our hope is to provide you with clear next steps to connect you with a team where you can use the gifts God has given you to serve others and make a difference.